My son is a huge avocado lover. I am very proud of him for that. Of course his favorite type of honey is Avocado Blossom Honey. Once in California I gave him a choice of honey to pick out that was locally made and of course he went with the avocado. Does he like this honey because it tastes like avocados or it is jut because it is associated with his favorite food? That brings us to our topic for the day – What does Avocado Honey Taste Like? 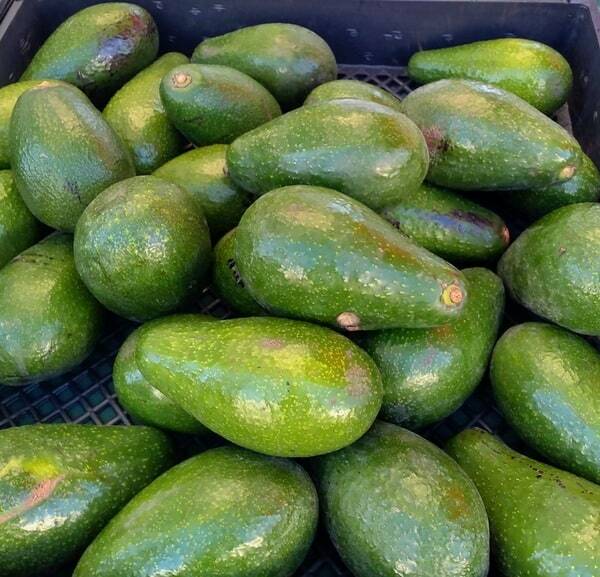 These are Bacon Avocados I found at the farmer’s market in California in December of 2018. Bees are brought into avocado orchards to help pollinate the blossoms to bring about the biggest harvest possible. If you are use to only have supermarket brand honey, you will be amazed at what avocado honey is like. When identifying the taste of a honey you can start by looking at the color of the honey. That will give you a clue. Look at this avocado honey. Whenever I am i California I always buy avocado honey. This one I picked up when I was visiting the Ojai Pixie groves in Ojai, California. It’s pretty dark huh? Dark honeys tend to have a strong flavor. Some find them to be too bold for their liking. Avocado honey is a bold honey with a strong flavor, but not over powering. The flavor is like molasses without the bitterness. The honey is on the thick side. Does it taste like avoacdos? I would say that the honey itself has a creamy like texture like that on an avocado, which is what makes it unique among honey varieties. Flavor wise there isn’t a connection between the avocado and the honey. Only a few honey varieties taste like their pollen source such as orange blossom honey. Have you ever opened a jar of honey and find that it was really thick and grainy. Honey naturally will do this. 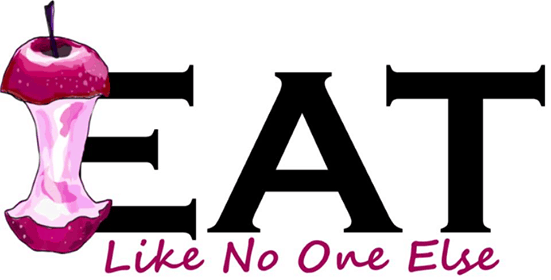 But not all types will. Avocado honey is an exception. I have had a jar for nearly a year and it still was running smooth. If this is something that bothers you about honey then avocado honey is something you should try. Can You Bake with Avocado Honey? It’s a great honey to bake with. I prefer baking with darker honeys with stronger flavors. They come through more in the final product. A darker color honey can effect the color, so consider that if color is important. What is the Taste Difference Between Avocado and Buckwheat Honey? Buckwheat honey is the most widely available dark honey. It’s different than avocado honey. Avocado honey doesn’t have the bitter notes that buckwheat honey does. My wife can’t stand buckwheat honey, but she does like avocado honey. You can use avocado honey just as you would buckwheat honey if a recipe calls for it. Trader Joe’s stores in California carry Bloom Avocado honey. Where to Buy Raw Avocado Honey? For the best flavor you will want to choose an avocado honey that is raw. The definition of “raw honey” is not regulated by the USDA. So you need to go to the source to find out why they consider their honey raw. It’s very important you do this so you get the raw honey you want. 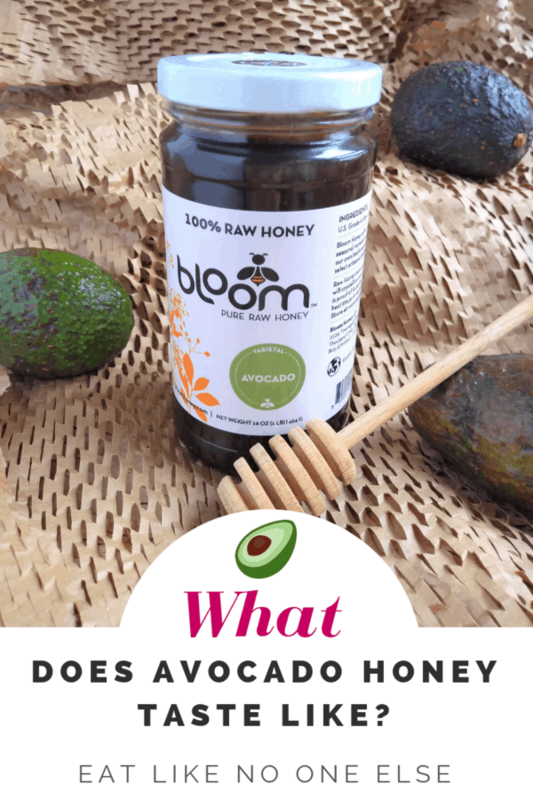 Bloom Honey makes a raw avocado honey. I have bought it before and I highly recommend it. Here is how they define raw honey. 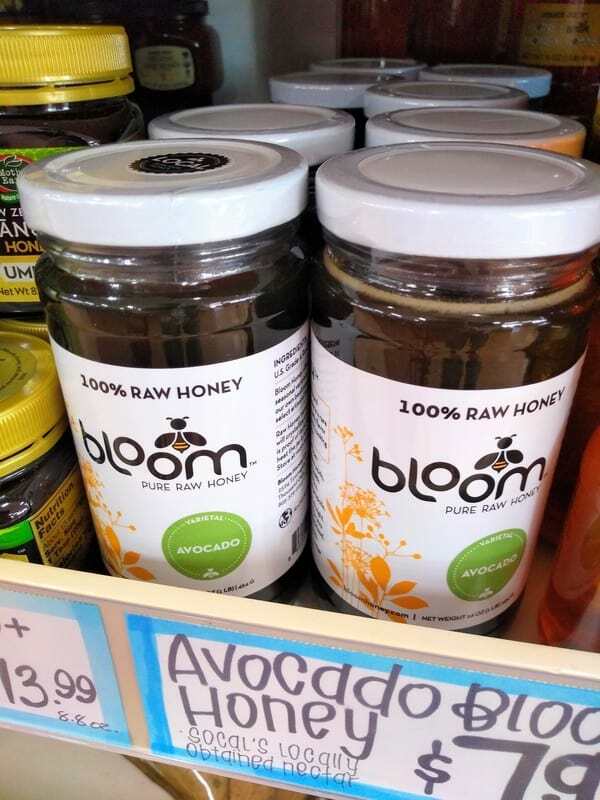 You can order Bloom Avocado Honey on the Bloom honey website. 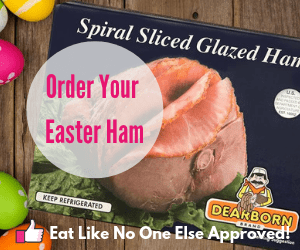 If you sign up for their mailing list you can get 10% off. 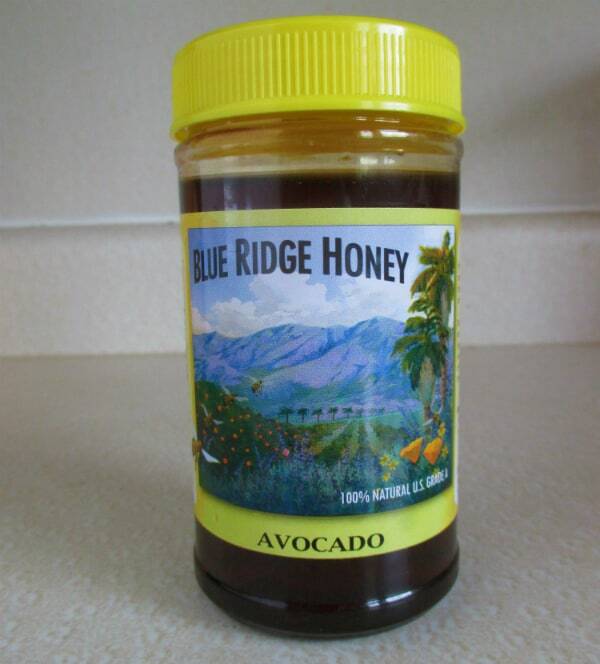 Have you purchased avocado honey before? I would love to hear what you think of it and where you bought it. Leave a comment below.